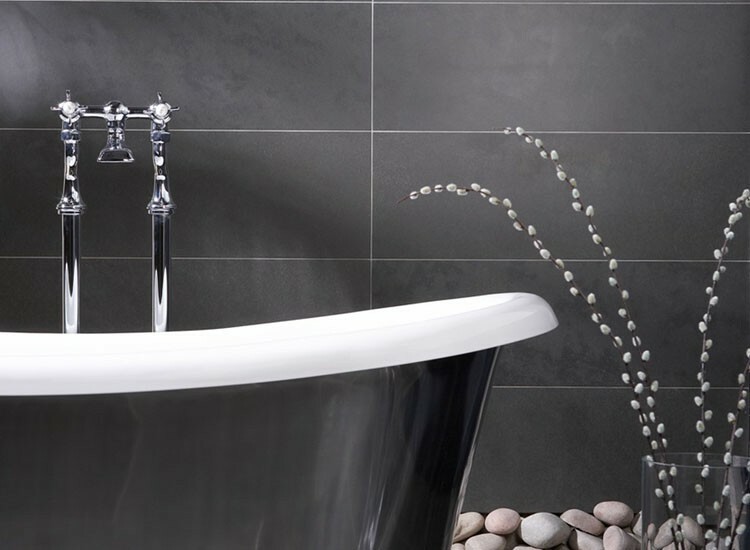 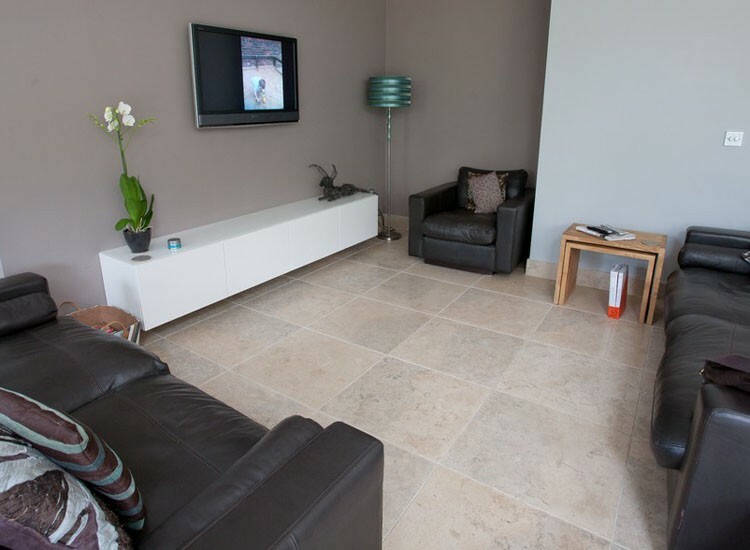 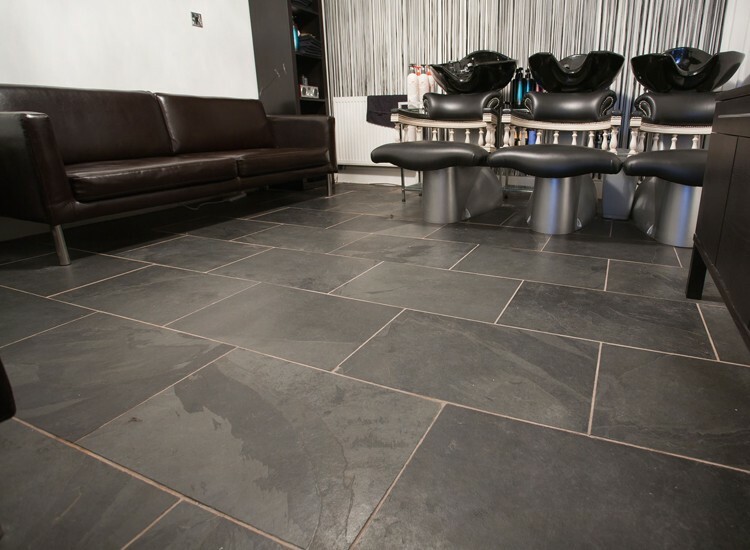 Come and view our large displays of natural stone tiles in our Cheshire showroom. 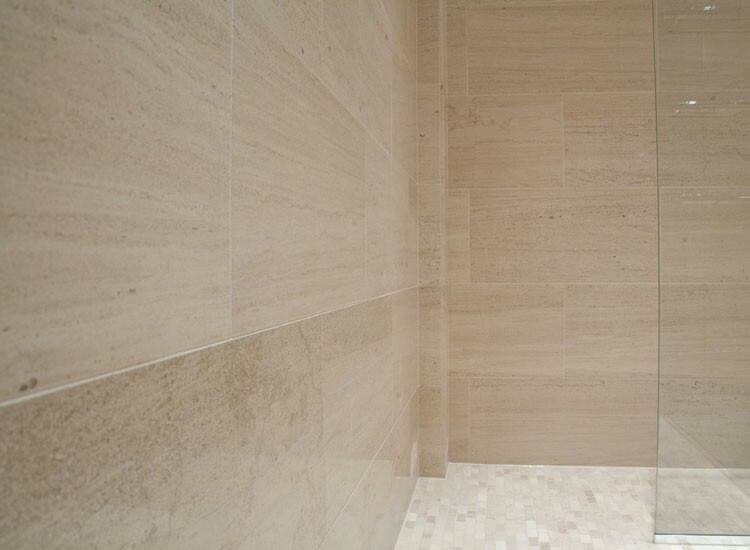 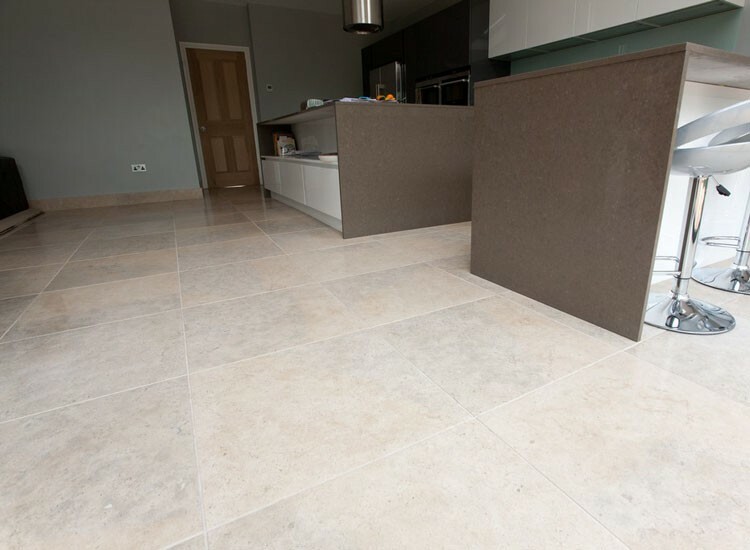 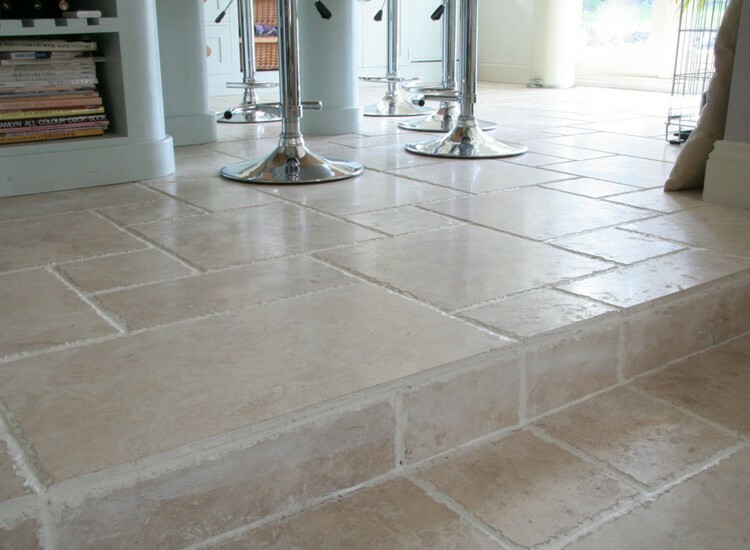 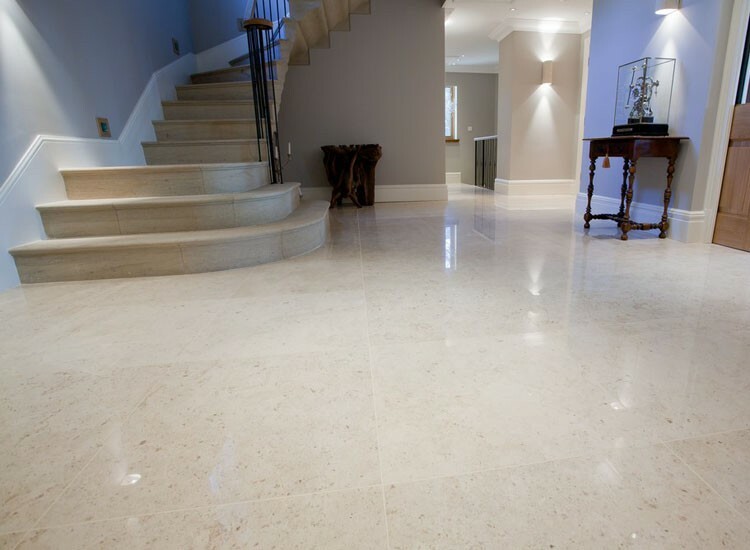 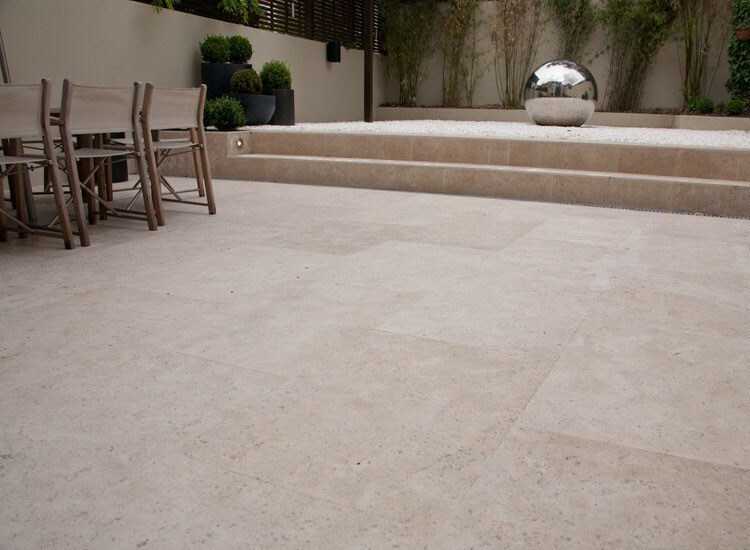 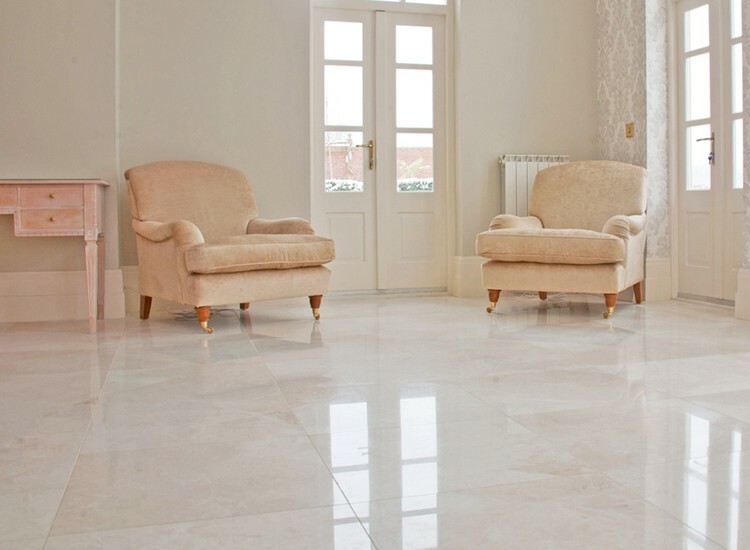 We have limestone, marble, travertine and granite tiles in many shades and textures. 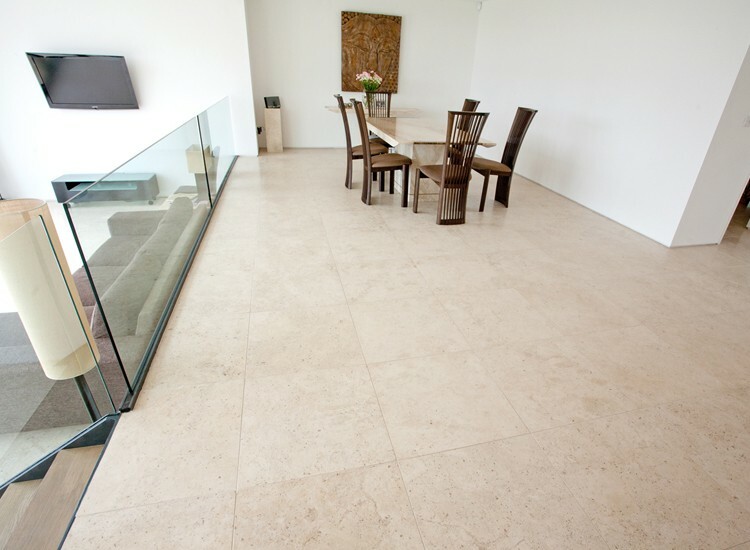 Expert knowledge is on hand to help where required.